Biotin, a water-soluble member of the important B-vitamin family, plays an important role in not only hair and nail health and appearance, but also in metabolic homeostasis. Your body only needs small amounts of biotin, which it can get from a healthy diet that includes nuts, seeds, pork, organ meats, and milk, among other foods. 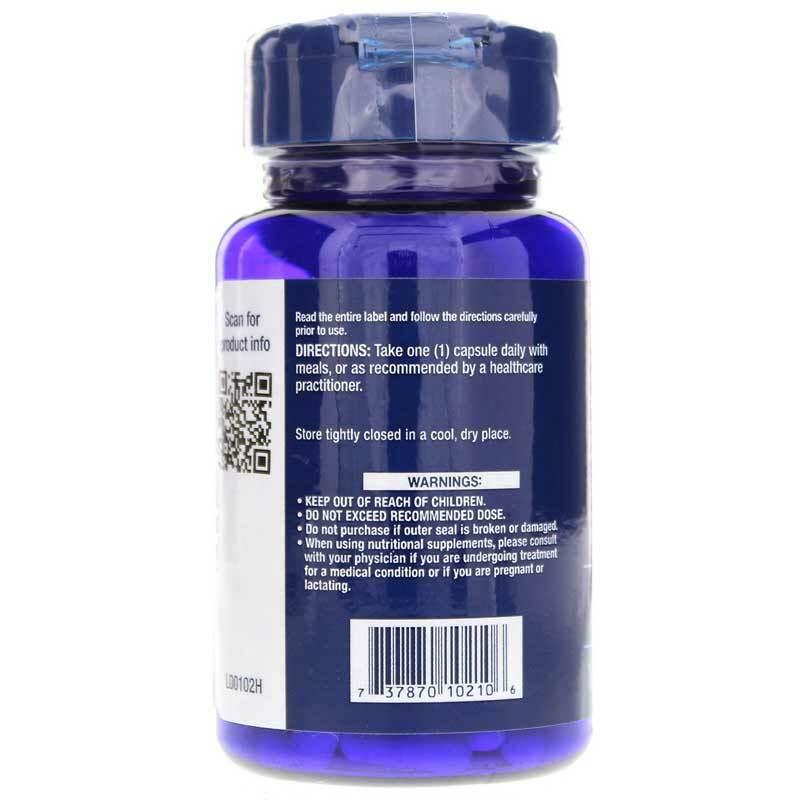 Life Extension offers a product called Biotin 600mcg, a dietary supplement for daily use that supports and maintain optimal overall health, including the healthy appearance of hair, skin, and nails. Maintaining healthy-looking hair, skin, and nails may be easier than you think. Just one easy-to-swallow capsule every day with a healthy meal may help you achieve the results you?ve been looking for. 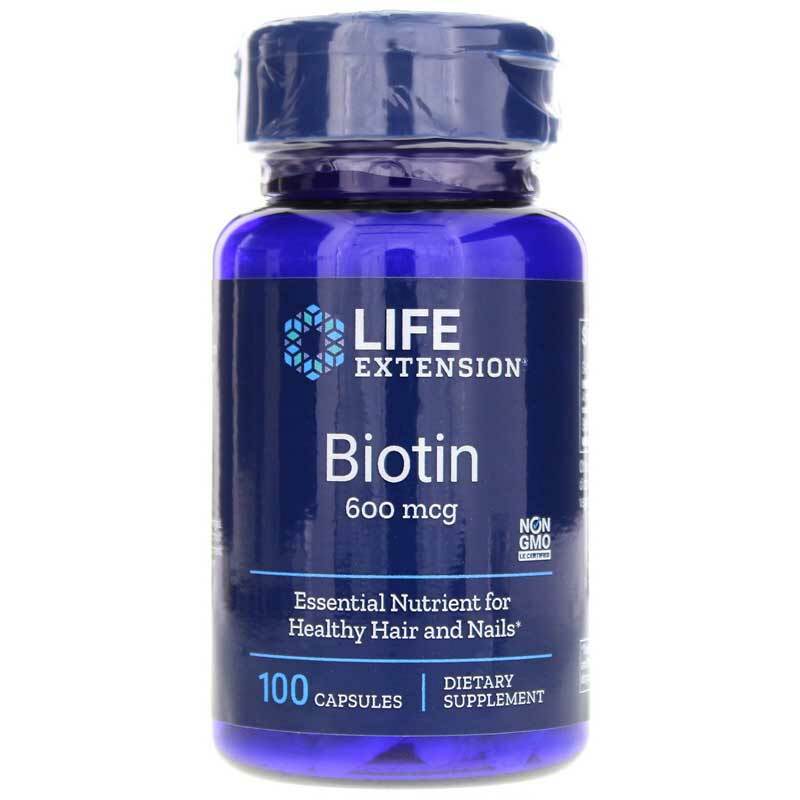 Order your bottle of Life Extension's Biotin 600mcg today, and see the difference it may be able to make for you! 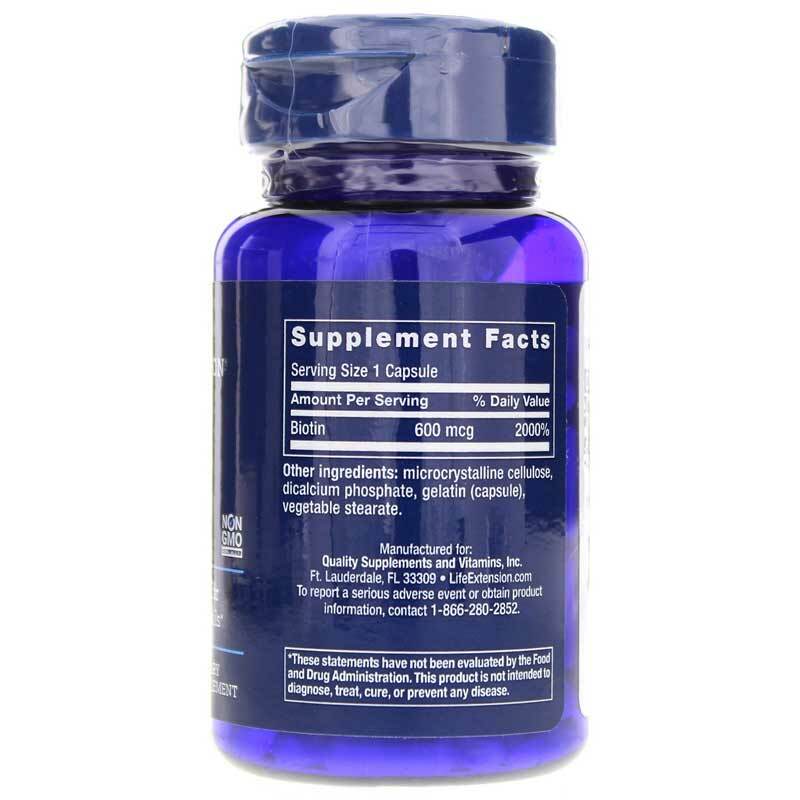 Adults: Take one (1) capsule daily with meals, or as recommended by a healthcare practitioner.